Much hyped romantic drama Ae Dil Hai Mushkil that was released on Diwali, has now completed its 3 weeks journey on an excellent note. Because of wide scale promotions, it has been released with immense excitement of audience and received overwhelmed response across the nation as well as in international market. 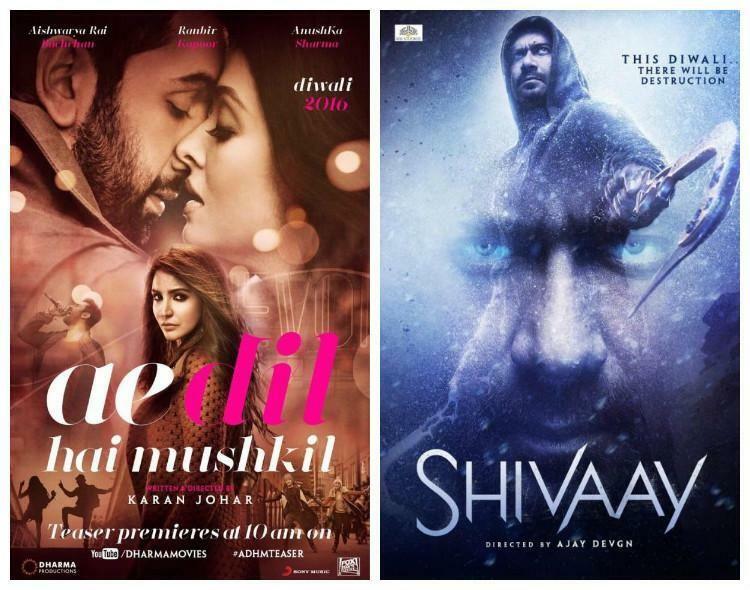 Despite the clash with superstar Devgn’s much awaited Shivaay, Ranbir-Anushka-Aishwarya starrer has grossed impressive and leading over it from the very first day. 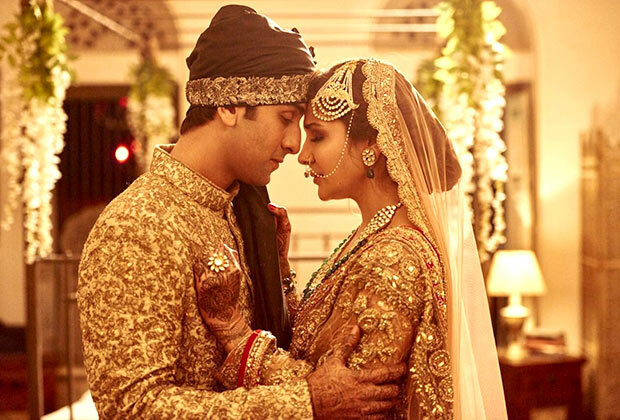 Everyone loved the music and chemistry between Ranbir-Anushka, which made it a complete entertaining movie. From critics also it has received positive reviews and remained the first choice of audience through out in 3 weeks. In the opening week, ADHM had recorded nice occupancy and raked the excellent business of 80.19 crores including 35.60 crores of weekend and 44.59 crores of weekdays. In the second too, it remained strong and did the decent business of 24.67 crores with 16.96 crores of weekend and 7.71 crores of weekdays. 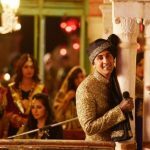 Then in the third weekend due to demonetization of ₹500 & ₹1000 currency notes, Ae Dil Hai Mushkil slowed down and collected the amount of 3.40 crores including 0.70 crore of Friday, 1.19 crore of Saturday and 1.51 crore of Sunday. In weekdays, asusual the movie faced heavy drop in its occupancy and added the amount of 0.52 crore on Monday (Guru Nanak Jayanti), 0.49 crore on Tuesday and 0.48 crore on Wednesday. On the last day of week i.e. Thursday, it reported more drop; minted the amount of 0.46 crore and made its total collection as 110.21 crores on domestic box office and 81.81 crores from international market. From this Friday, two new Hindi movies Force 2 & Tum Bin 2 are being released, so ADHM won’t have similar hold over audience.